Loads to do! 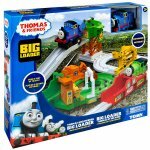 Help Thomas, Percy and Terence cart their cargo between multiple destinations in Sodor. Creative play: with different loading areas and real cargo to move, kids will have hours of creative play that enhances learning and development. Over 8 feet of fun! 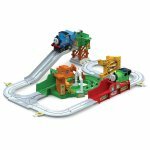 Set includes over 8 feet of track and destinations, 1 transforming vehicle chassis, and 3 vehicle bodies. 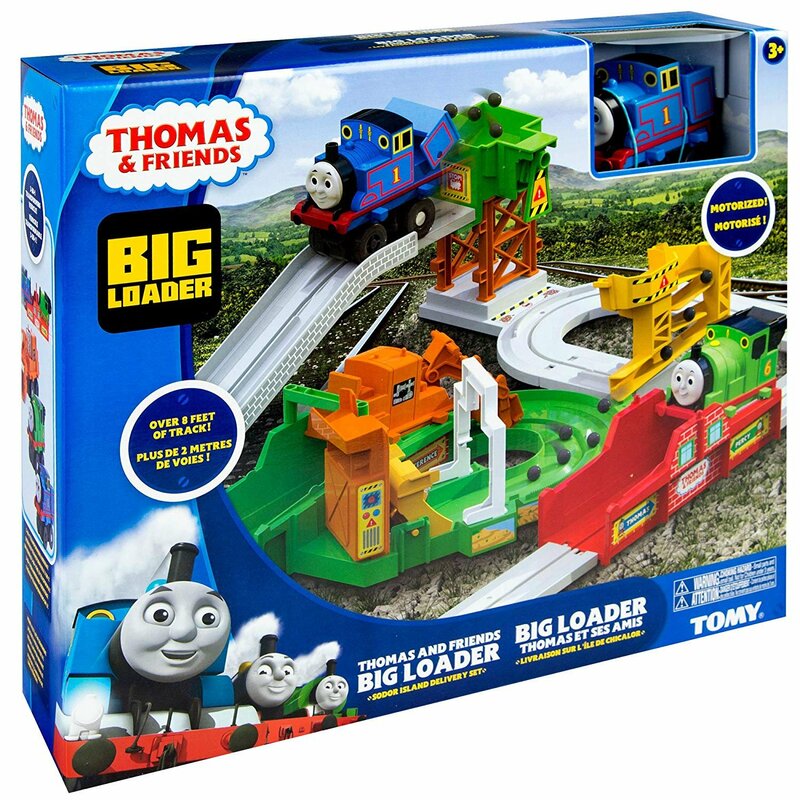 Family fun for ages 3 and up: setting up the track and creating stories together is a wonderful way for parents and children to spend quality time together.